Okay, kids. It’s time to put away your winter coat, and bring out those hoodies for spring! And what could be better than a regular, old hoodie? A hoodie with 13 pockets to hold all of your gadgets and gear — d’uh! We like tech-friendly clothing. This is clothing for the tech nomad. This thing has so many pockets, you couldn’t possibly use them all. And each one has its own function. Now, there are a total of 13 pockets, but I’ll just go over the specialty ones. There is an interior, see through pocket that you can put your smartphone in. The pocket is not completely transparent, but translucent. You can see enough to tap around on your phone, and it is usable, but I don’t see it as being something you would use. 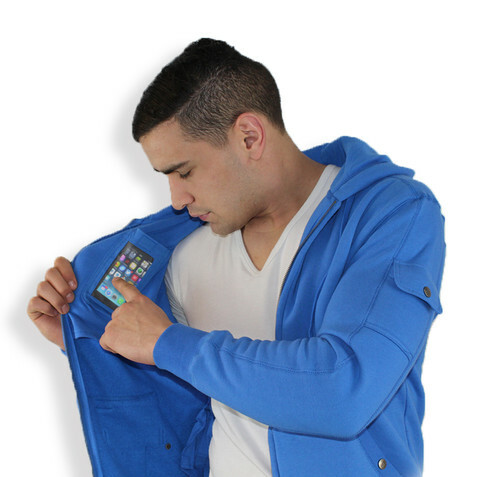 I’d just take my phone out and use it, instead of trying to use it while it’s inside of my hoodie. 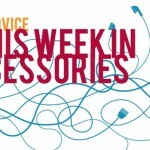 There are also credit card pockets, an elastic band in the front pocket to secure a water bottle, and slip pockets on the arm of each sleeve — now you can wear your iPhone on your sleeve! 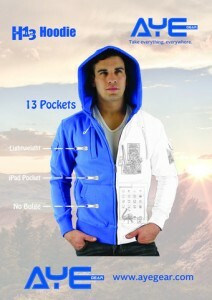 These pockets make this hoodie great for hiking and traveling — or for the woman who hates carrying a purse. With the H13, you can discreetly store your phone, cash, and even a tablet, or mini tablet all on your person. If you don’t want the burden of carrying a bag full of gadgets everywhere you go — when you go a trip into the city or on a trip outside the city (hiking, camping) — then you’ll really appreciate how functional this hoodie is. 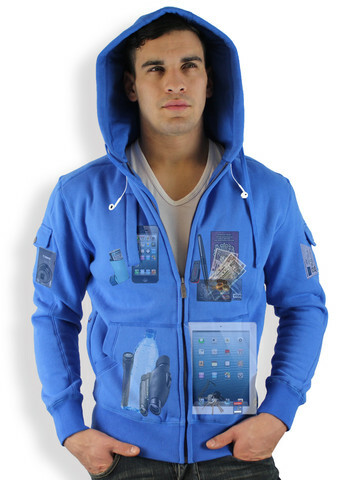 Now, I want to know where the hoodie is that I can fit my MacBook Pro in. 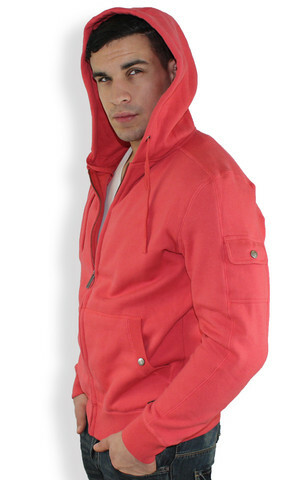 The H13 is very comfortable, made out of cotton and polyester, with a fleece-lined interior that is very soft. The outside isn’t really soft, but more protective and thick, which is good for being outdoors. It comes in red, blue, black, and a deep purple. The sizes run small to XXL, but I’m warning you now: These run about a size small and have a very slim fit. I actually like the slim fit of the hoodie, but it may not work for some people and it definitely affects the overall sizing. So keep that in mind. 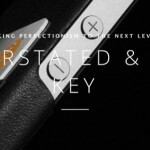 Overall, the H13 is very high quality. It has heavy duty, metal zippers and there are also two snaps on the pockets on each arm. Unfortunately, though, those snaps are just for decoration. They don’t actually snap, which is kind of disappointing.